‘Tis the season for tree trimming, gift giving, recipe sharing and catching up with loved ones over a cup of eggnog. For families that are spread out over cities or even countries, it can be a challenge to get everyone together during the holidays. 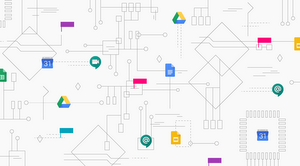 This year, we’ve teamed up with the creators of Wallace and Gromit to add a little extra holiday magic to Google+ Hangouts with a custom invitation builder and a Holiday Effects app. Click this link to schedule your holiday family hangout and we’ll send all your invitations out with a custom Wallace and Gromit video. 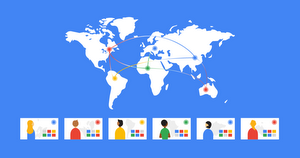 Since Hangouts let up to 10 people video chat at once, right from Google+ or Gmail, you can invite the whole family to join—and maybe a few friends too. Don’t forget to put on a Santa hat, reindeer antlers or even wear Gromit’s ears by adding the Holiday Effects app to your family hangout. 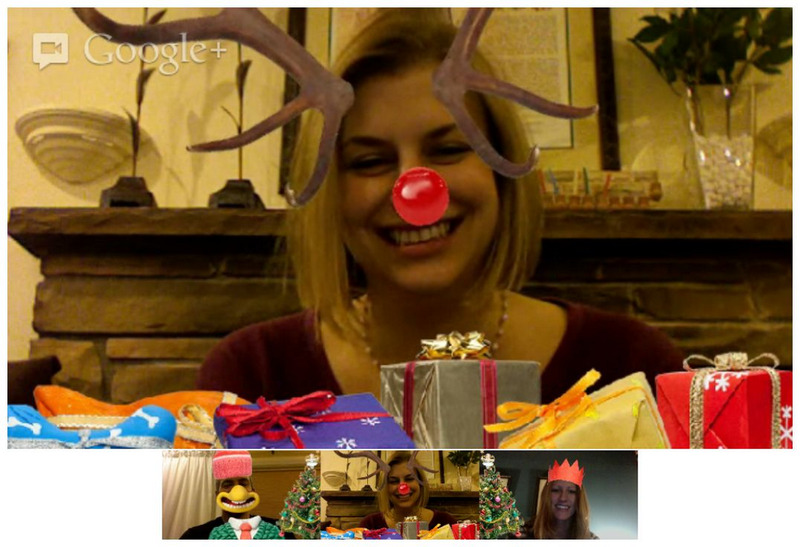 Happy holidays from the Google+ and Gmail teams!